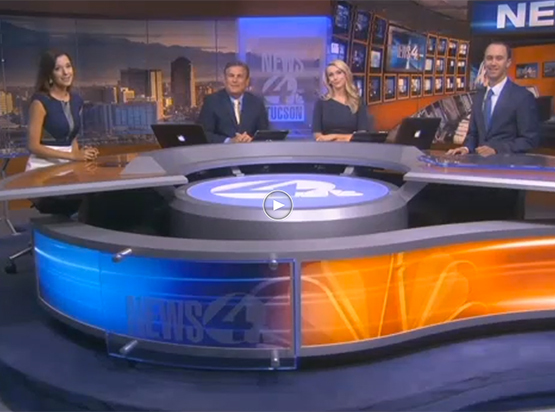 Escape room Tucson in the media, now we’re in Yuma too! 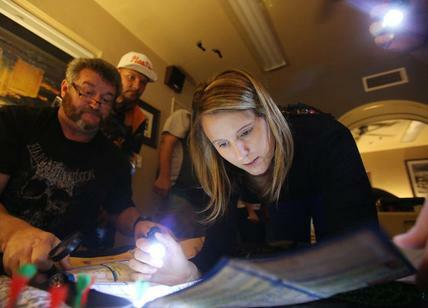 You’ve seen Escape Room Tucson on the news, heard us on the radio and read about us in magazines and the newspaper – now it’s your turn to play an escape game with us at Escape Room Yuma. 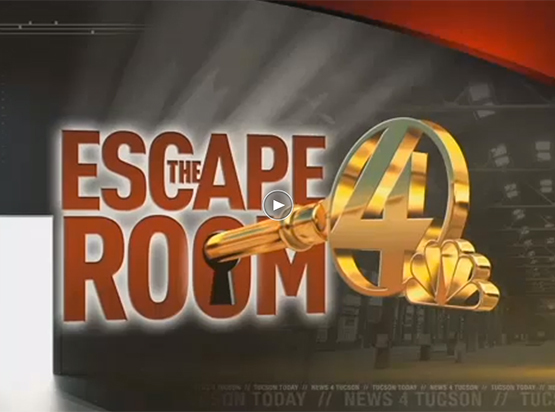 Escape Room Tucson was honored to host the Escape Room Tucson Challenge between KVOA News 4 Tucson with the Tucson Today Morning Show vs. the Kiim FM 99.5 Morning Show. 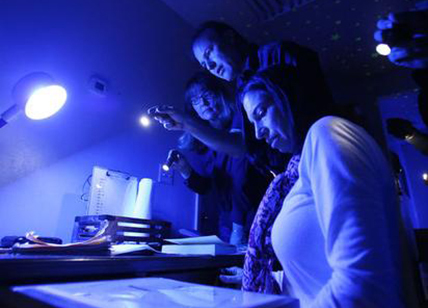 Escape Room Tucson in the Arizona Daily Star Newspaper. Click HERE to read the story.